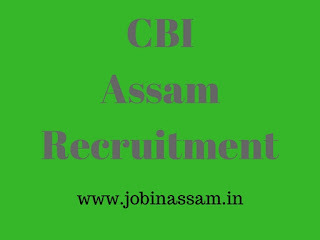 Applications are invited for filling up the following vacant post in the Office of the Special Judge, CBI, Assam, Additional CBI Court No.1, Chandmari, Guwahati-3. 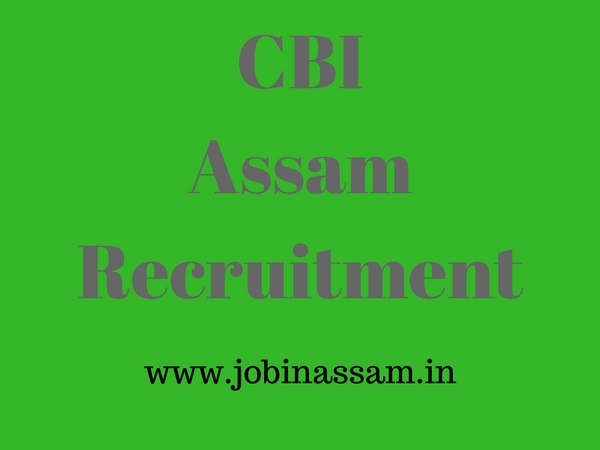 Please read this article till the end to know details eligibility criteria, application process and selection process for the CBI job. Name of the Post: Head Assistant. No. of Post: 01 (one). The applicant should possess the requisite qualifications, as mentioned under Rule 6 (2) of the Assam District and Sessions Judges Establishment. Applications must be submitted through proper channel along with the copy of the respective Service Book. The application will have to be submitted in Standard Form. l 3 (three) copies of recent passport size photographs should be enclosed with the application. Candidates shall have to enclose one self-addressed, stamped envelope with the application form. Place and date of the interview will be notified later on. Incomplete/defective applications will be rejected without any intimation.